our story begins way back in 1970, when we started manufacturing detergent powder on a small scale, for supplying the domestic market. Right from the start, we were very clear about one thing-that we would never sacrifice quality for quantity. 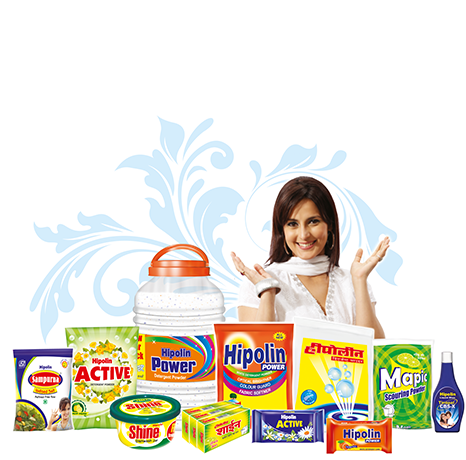 As time went by, we introduced other detergent products. The customer goodwill generated and the favourable market response we received, encouraged us to branch out into other fields.In 1998, we added dental hygienic products and comsetics to our range. We became a Public Limited Company in 1994.